Tucson is calling you... Calling all travelers, the free thinker and the free at heart. Discover a place where you can explore without boundaries. Our natural landscape draws visitors outdoors where there is plenty of room to roam. 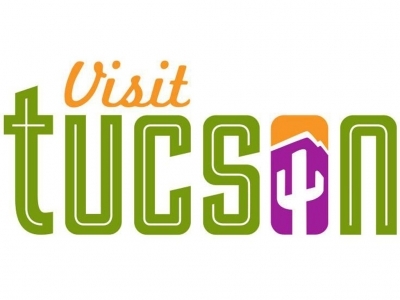 A bit off the beaten path, Tucson’s unique attractions and accommodations beckon you to discover and explore and our arts and culture scene makes Tucson a place that’s authentic and comfortable. Savor the unapologetic passion for food that inspires Tucson’s cuisine, or comes as you are and experience our vibrant nightlife. An oasis from the unoriginal and pretentious, Tucson is a place that you want to be. Let Tucson inspire the free spirit in you.